Founding Director, Creative Lead, Designer » Graduated from National Institute of Design, Ahmedabad with a specialisation in Graphic Design, and Masters programme at Interaction Design Institute Ivrea, Italy with specialization in Interaction Design. With over 15 years of professional experience in communication design and branding, Dahiya balances the strategic role of design in businesses and detailed craftsmanship in design execution through creative leadership at Codesign. He has been featured in press and television interviews for his views on the emerging design sector in India, including Young Turks profiling future leaders from India on CNBC. Dahiya has been invited to and presented at national and international conferences, including What Design Can Do (Netherlands), TEDx (Ahmedabad), Kyoorius Design Yatra (India), Sri Lanka Design Festival, Zeebelt Theatre (Netherlands) and London design Festival. He has represented India as part of the delegation to explore potential Indo-Dutch partnerships in 2009 and 2010, under the Open Minds programme. 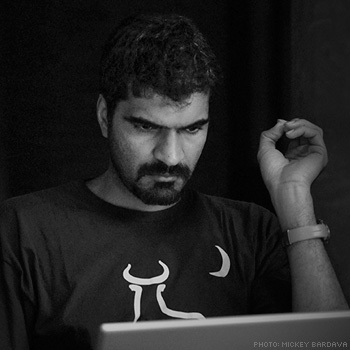 Dahiya was a founding member of the UnBox Festival. More recently, he co-founded Rising to use his skills as a designer, to better the world he lives in. Director, Brand Ideation & Content Lead, Designer » Graduated from National Institute of Design, Ahmedabad with a specialisation in Graphic Design. With 10 years of professional experience, Mohor brings keen insight into the practice and consumption of design in India. Her interests lie in understanding how people and culture shape and consume brands. Combined with her training in visual communication, she leads ideation on communication, and drives a holistic approach to design. Mohor shares her insights on design in India through her writing. 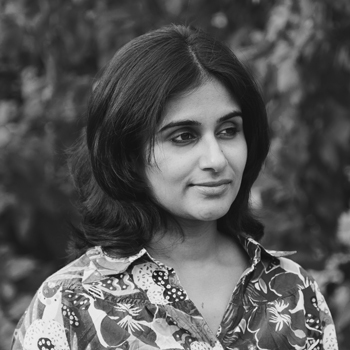 She is the editor of Codesign’s award-winning book on design in India—Dekho, and has written for Kyoorius Magazine, Bloomsbury and What Design Can Do. 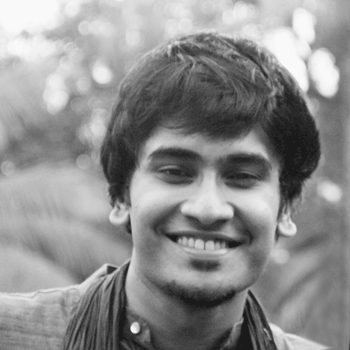 Mohor was a founding member of the UnBox Festival. She was involved in curating segments at the intersections of design, content and culture in 2011, 12 & 13 editions, like the Zine Press—a collaborative zine with emerging designers & visual artists from India. Based on her work in leveraging design to create change for brands, she co-founded Rising and hopes to bring sharper focus and innovation in communication design for social impact. Designer, Project & Content Management » Graduated from Symbiosis Institute of Design, Pune with a specialisation in Communication Design and attended the MA Graphic Design programme at The Academy of Art, San Francisco. 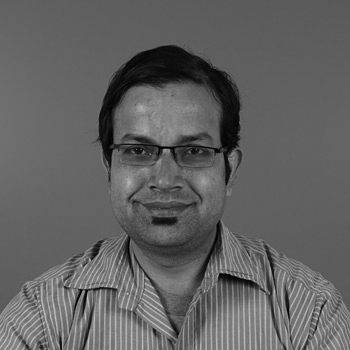 Siddharth’s skills in project management, content strategy and information design drive his work at Codesign. Interested in a wide gamut of subjects, ranging from technology to cinema and history, his inputs & insights from varied sectors, broaden and inform the design approach in projects. 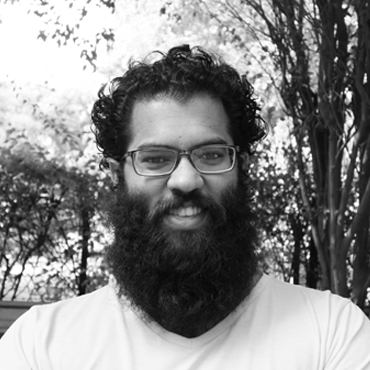 Siddharth is also part of the core team at Rising. Designer, Project & Content Management » Graduated from National Institute of Fashion Technology, Bangalore with a specialisation in Accessory Design. 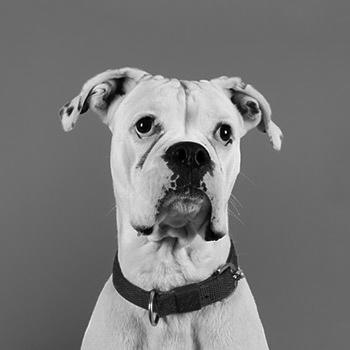 Her interest in visual communication, led her to explore and hone new skills at Codesign. Shreeya brings together an understanding of content to design interventions in projects. 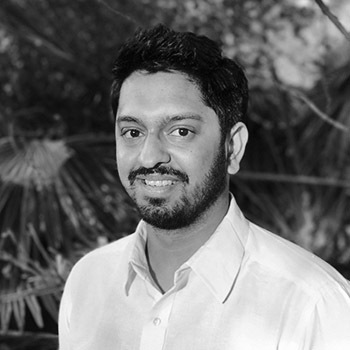 With wide-ranging interest across design disciplines, Shreeya also provides inter-disciplinary insights in projects. 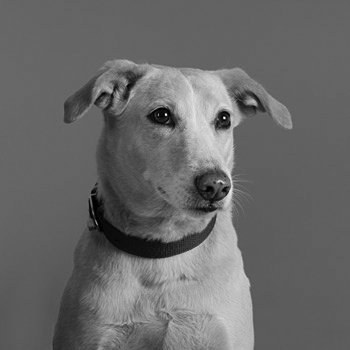 She is interested in design writing, and is part of the core team at Rising. Designer » Graduated with a Bachelors in Fine Arts from College of Art, Delhi and a Masters in Graphic Design from National Institute of Design, Ahmedabad. Vishnu’s skills lie in telling more with less, and weaving narratives into design through his strengths in illustration and semiotics. His past work experience ranges from graphic novels to murals, having collaborated with multiple brands and creative agencies. He enjoys personal side projects that challenge him as a graphic designer and illustrator. 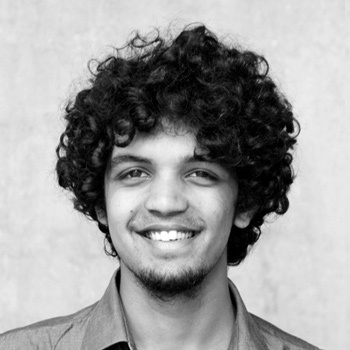 Designer » A recent graduate of the National Institute of Design, Ahmedabad, specialising in Graphic Design. 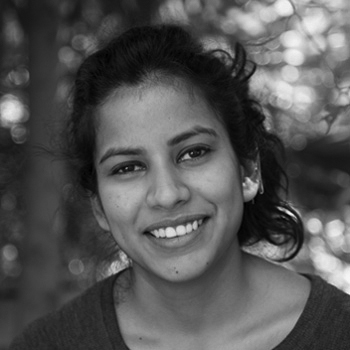 Ananya seeks to explore the gamut of graphic design and is interested in branding and data design. His previous projects include illustration and publication design. Ananya also writes poetry and enjoys trying out different food. 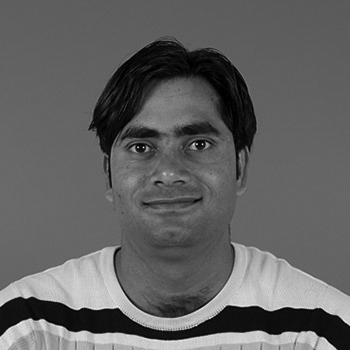 Designer » Graduated from National Institute of Design, Ahmedabad with a specialisation in Exhibition and Spatial Design. Ritwick’s involvement with visual communication led him to delve deeper in the field, and towards developing his skills and craftsmanship in graphic design. His recent interests extend to programming and writing code. He reads widely (and particularly enjoys science-fiction and non-fiction), is a metalhead and our resident gamer. Designer » Graduated from Pearl Academy with a specialisation in Communication Design. His skills and interests lie in typography and publication design, particularly in non-Latin scripts. More recently, his interests have expanded to motion graphics and programming. 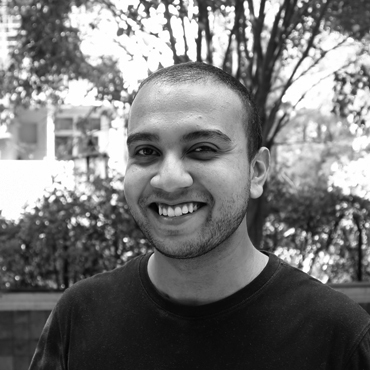 Outside of work, Nikhil’s interests vary from military history to architecture and urban planning. He also enjoys cooking, playing and watching sports. Support staff » Mahesh takes pride in keeping the studio well fed and learning new recipes. When not cooking, or making endless cups of chai, Mahesh likes to relax by playing Ludo, singing Nepali songs and entertaining the studio with his unique brand of humor. Support staff » Krishan helps keep the studio on its feet. Whether it's ensuring the studio generator stays in top running condition or racing through traffic to make sure that last minute deadline is never missed, he's the man for the job. 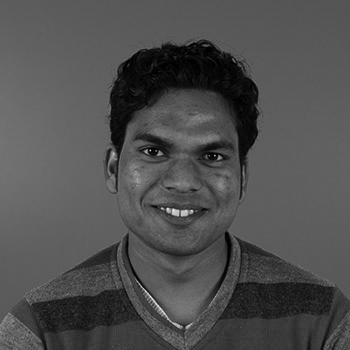 Support staff » Sumit's duties involve everything from keeping the studio spotless to assisting in the kitchen. When not working, he tries to beat Mahesh at Ludo and stays fit by going to the gym, in addition to cycling over 10 kilometers to work everyday.